The sophistication and high capacity of our network helps us deliver the highest levels of service to our customers. The scalability of our data services allows us to deliver Ethernet, Internet and phone solutions ? including more options at a service level with great efficiency. 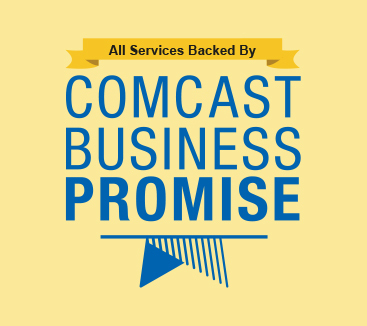 Comcast Business hosts a robust network that forms the basis of our Fiber Optic Internet services and other internet based services for small, mid-market, and enterprise level business. Learn more about how we use fiber optic cables to deliver high speed and reliable services to your business.